Here, you can see a Post Graduate in MA English Language and Literature with Film Studies as elective; and another Post Graduation happens to be in MA History. A graduate also in both English and History along with having Diploma in Human Rights, Multimedia and Media Studies, this one happens to be working as an editor with a well-known publishing house as of now. 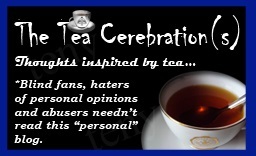 The Tea Cerebrations is an attempt to find something out of anything, and the name undoubtedly comes from the love for tea, the new national drink of India and a powerful sign of patriotism which has been reinforced in 2014. There are a number of things that I would like to talk about with this blog, and that should mostly include writings about what we usually see and hear about. Drink tea. Think. Imagine. Drink more tea. Here is a picture that I took in Sri Lanka which should make you fall in love with tea once again. This looks even better to naked eye. 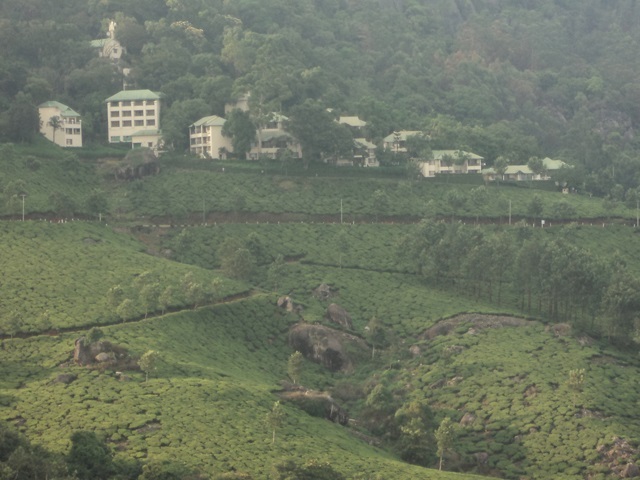 Nuwara Eliya, my favourite hill station with awesome tea. Back to India, there are not many things that can match the beauty of Kerala. Here is tea again with another picture I took. The beauty of the Keralite hill station of Munnar with its tea plantations. Hello 🙂 I came across your blog and you have a beautiful space ..!! Nice meeting you and lets be in touch !! anyways 🙂 I need to look that movie blog of yours..!! Anything powered by tea is all right by me! Thank you for visiting my blog; I’m enjoying browsing in yours (except for the horror films, if truth be told)–love your energy. Thanks for stopping by my blog. I watch movies only after reading reviews and now there is one blog I can read and then go to TOI. Another feather on your hat-Photography. I liked both the pictures. Very nice blog! 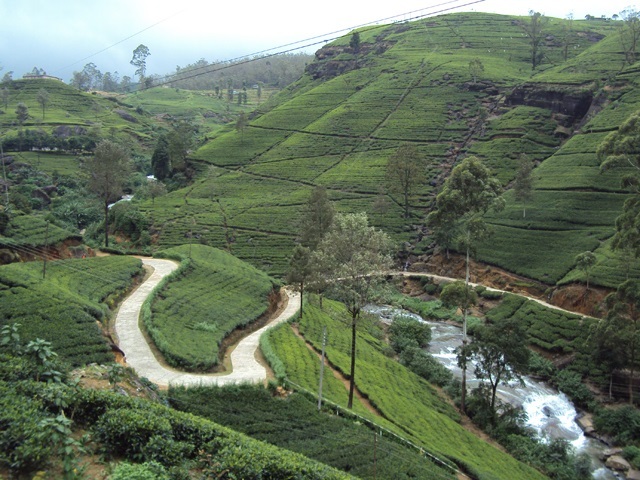 I particularly liked the Sri Lanka hill station pic, as it fills one with utmost serenity! Hoping to visit your blog quite often! Do read my blog too! Hi! I’m Julia from Chile. Arrived here in the middle of night January 2th reading something of Malayalam cinema. I’m completely mad in love with it. Even I love tea! Black tea as we use to take. I don’t know if you imagine someone from the other side of the world could find interesting your blog and here it’s me! And I have nothing related to India more than love for Malayalam cinema. So greetings and congrats on your site. Keep it !